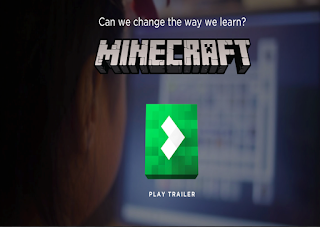 Minecraft is an immersive learning environment that has started as a game about creating, exploring and managing resources before it becomes one of the leading educational learning platforms for students. 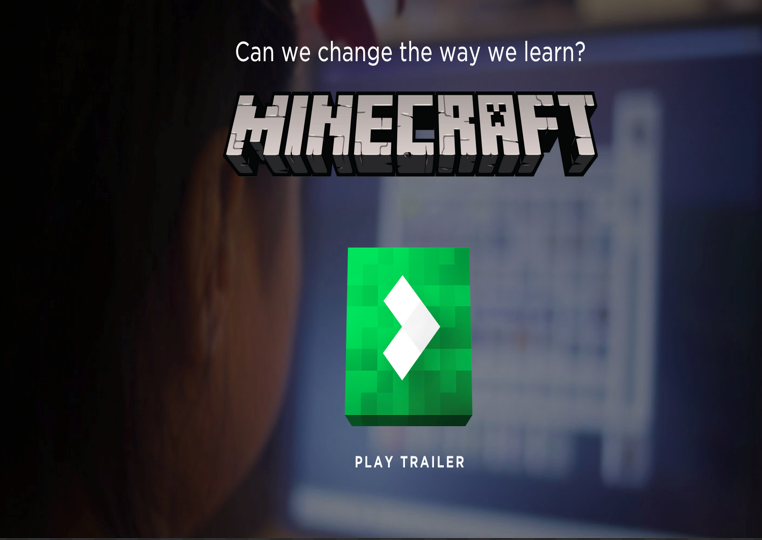 A few days ago, Microsoft, Minecraft’s parent company, announced the release of a new website, Minecraft for Education, geared towards providing teachers with a forum where they can share their ideas about how they use Minecraft in their teaching. Elementary students in Seattle are learning foundational math skills by calculating perimeter, area and volume in Minecraft during a Saturday math program. Middle school students in Los Angeles are learning about major world religions as part of their humanities class. They are visiting sacred sites in their city, researching international sites and then building them in Minecraft. Alfriston College students in New Zealand are partnering with Auckland War Memorial Museum to learn the history of the New Zealand people who served in the 1915 Gallipoli campaign by re-creating the landscape in Minecraft, block by block. 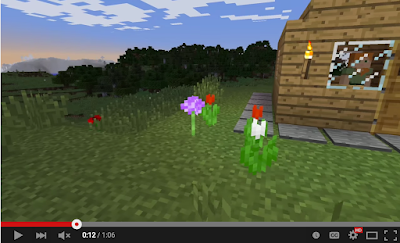 Middle schoolers are learning the building blocks of computer science in an online Minecraft coding camp. Elementary students in Scotland are learning about city planning and engineering by reimaging, redesigning and then building in Minecraft what they think Dundee waterfront should look like.